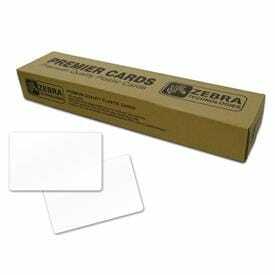 Zebra Printers and Zebra Scanners - Buy Zebra Barcode label printers and ZipShip supplies including, Zebra Direct Thermal labels or Thermal Transfer Labels and Zebra thermal transfer ribbons for all Zebra barcode label printer variants. 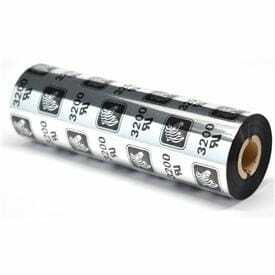 ERS also supply all Zebra Label Printer options from low cost desktop barcode label printers to industrial high volume printing solutions. 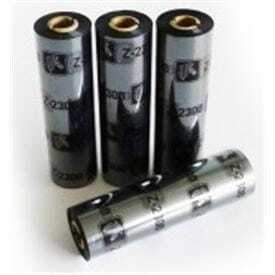 Zebra Technologies also builds tracking technology and solutions that generate actionable information and insight, giving companies unprecedented visibility into their businesses by giving physical things a digital voice. 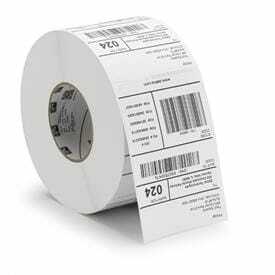 Barcode label printing improves data management and accessibility, reduces costs and increases productivity for millions of companies globally. 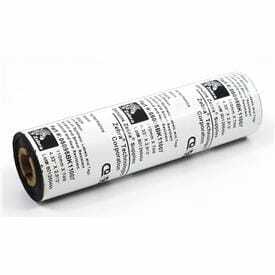 Barcoding uses different combinations of bars and spaces to encode data into bar codes that are printed on a label or card. This easy-to-implement technology allows companies to utilize bar codes for unlimited identification and tracking applications. 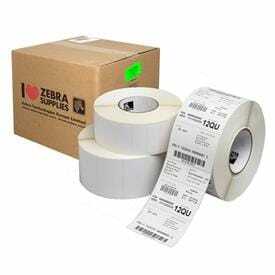 Zebra Technologies is a leading global provider of rugged and reliable specialty barcode label printer solutions, barcode scanner and mobile data collection terminals. 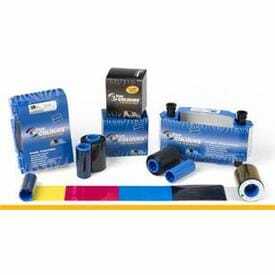 Gain Speed and Accuracy. 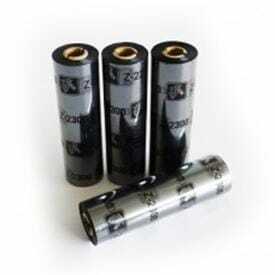 You need them. Zebra excels in them. Any type of data. Any condition. Scan it right. Scan it fast. The first time, every time. But that’s just the start. 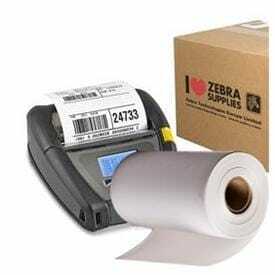 Zebra goes beyond the barcode and delivers an unparalleled overall scanning experience, from configuring to deploying, from managing and troubleshooting to utilisation and insights. 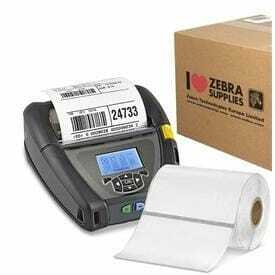 That’s why Zebra’s barcode scanners and imagers have led the industry for years. 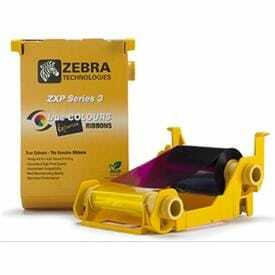 Please contact us for further information or give us a call on 01234 855 300 for all Zebra Printers, Barcode Scanner and Barcode Data Capture requirements.